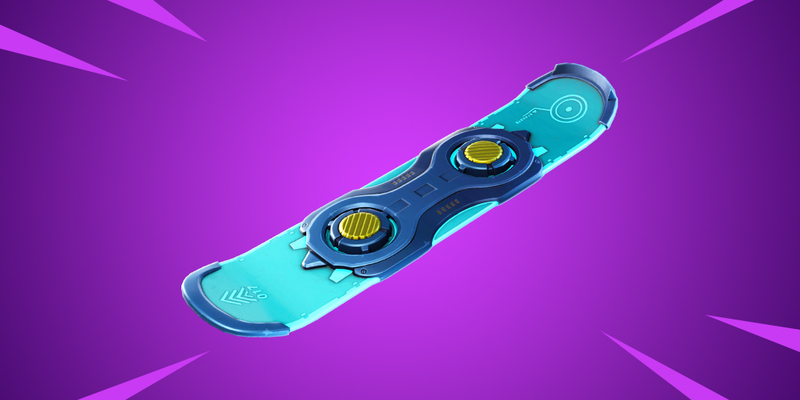 The long-awaited Driftboard item is coming soon to Fortnite for a limited time as announced through today's game announcements! As it is announced before week 9 in Fortnite Season 7, players have been eagerly awaiting the addition of a new mobility / vehicle entry in Fortnite – the Driftboard. Despite numerous Driftboard game and asset leaks, it has not yet been officially revealed except for teaser images and the 7 week 9 reading screen. It is not yet known why Fortnite's Driftboard was delayed for so long. Many fans wonder that Epic Games simply wanted to make sure the item was released in a well-balanced state to avoid controversy like Infinity Blade. Despite being delayed for about 2 months, the Driftboard gameplay has existed since mid-December 2018 due to exploits used on the mobile Fortnite client. It seems that the Epic Games have decided to make Driftboard a limited time due to the design and influence that Driftboard has on the game. V7.40 files contained assets for a Driftin Limited Time Mode, perhaps Driftboard will be exclusive to this playlist. Land near a Red Supply Drop, take a Driftboard and some weapons, meet your team and race to eliminate the enemies. Last team standing winner! What are your thoughts on Driftboard?